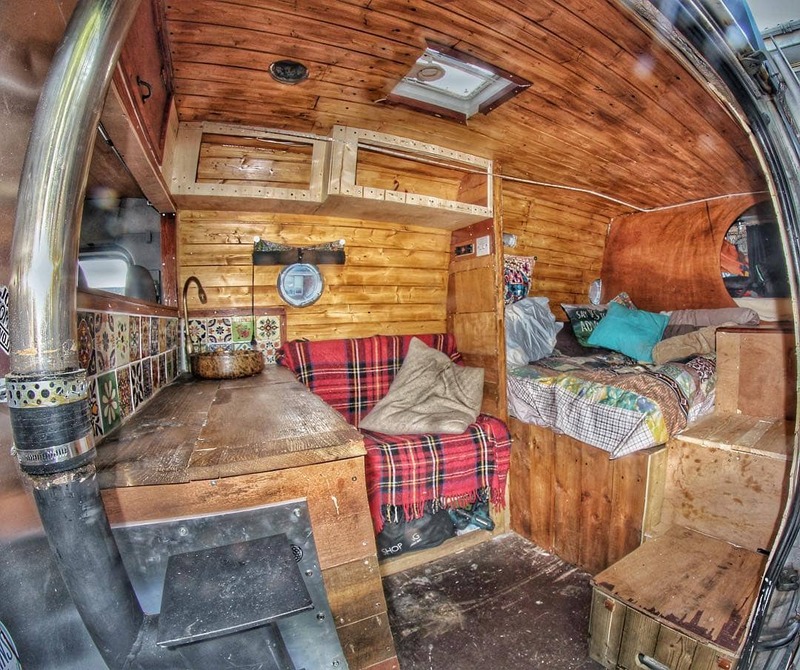 As you might have seen from our Top 5 Vanlife Board Games article we love to play board games. We have two player games we have brought with us in the van and a phone and computer full of board game apps for the games that just don’t fit on our tiny table. We also have a number of one player games just in case the other person is too engrossed in their book to play. They are a perfect way to while away a few hours while waiting for the rain to pass. Neither me nor Olivia consider ourselves particularly artistic and so being able to produce arty looking drawings simply by colouring in appeals to us. While we were in Denmark we also picked up a book of colouring in postcards which were a perfect gift to send to our friends and family to keep them updated of where we were in the world while also filling the rainy days with fun. We’ve already discussed our love of podcasts especially with the amount of driving we do but we also like to listen to them cosy in the back of the van. It reminds me of a time when my parents would sit down around the radio to listen to the Archers or a radio play except now we have hundreds of thousands of options of things to listen to and so you can find anything to suit your mood. Couple that with the fact that we are able to download a bunch of them when we have access to WiFi for offline listening they are the perfect way to get entertainment when you are far away from civilisation and simply want to sit back and be entertained. When we were packing to depart I was shocked at the amount of instruments we were going to be bringing with us, a guitar, ukulele, 2 harmonicas, 3 tin whistles, a flute and a melodica all crammed into our tiny van. I was worried we had brought too many (some things we did leave behind in the end) but rainy days are when having them is a blessing. You can close the door and play to your hearts content knowing that no one is going to be walking passed to hear you because after all its pouring with rain out there! 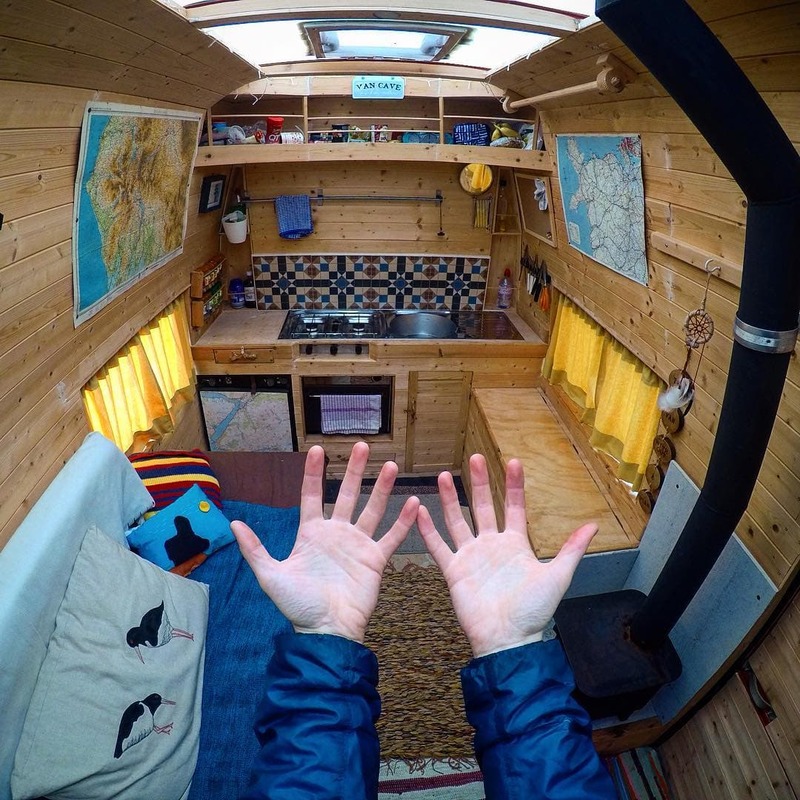 These are our top 5 rainy day activities, we know they’re not for everyone but take it from us, if you want to live in a van you will need to come up with your own activities because trust us, it will rain and it will rain often!